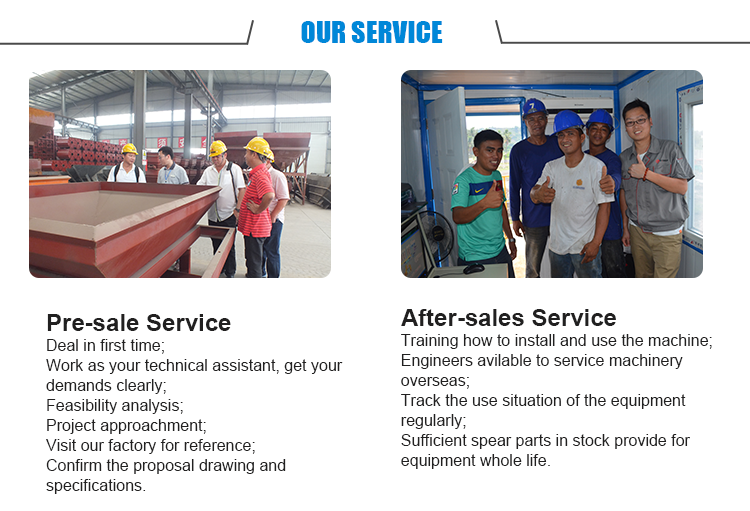 3, Special packing requirement from clients is available based on previous notice for Concrete Pump Truck with Boom 25m 28m 33m 37m. 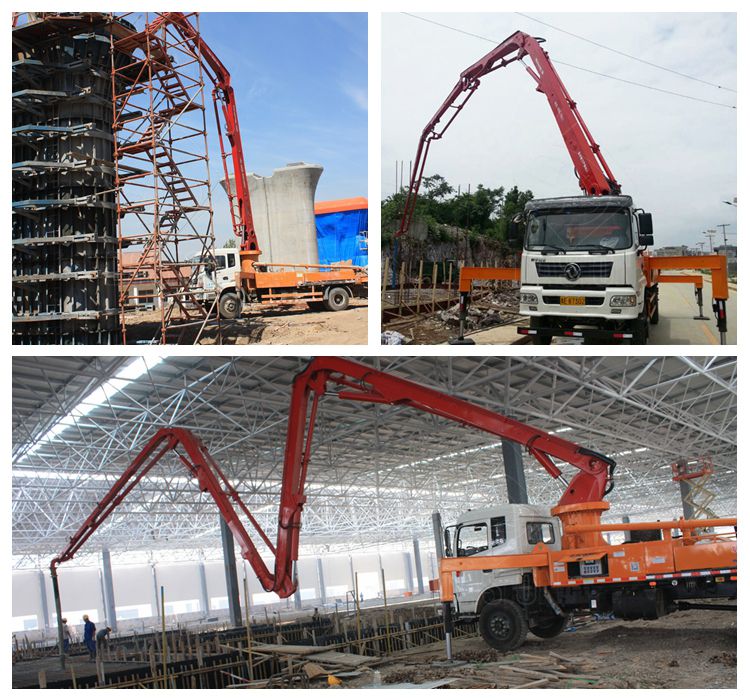 4, Standard configuration: FR or Bulk for concrete boom pum truck. A: We are factory. We can desing nad manufacture products with our patent. Q2: What's the capacity of your concrete pump truck? 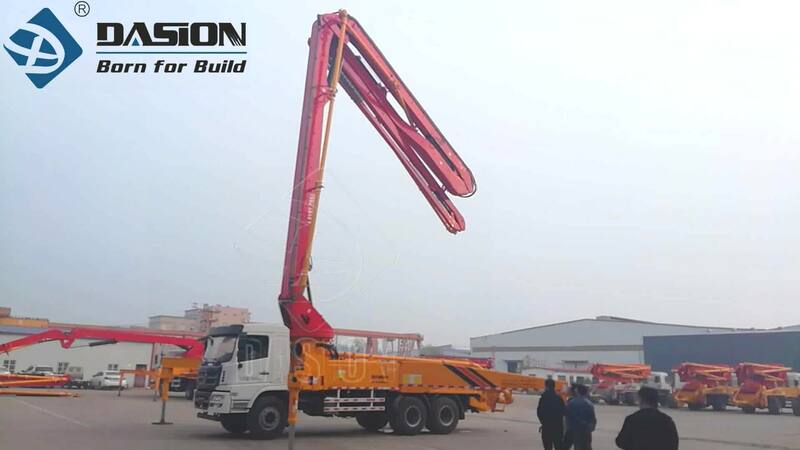 A: We have 50m3/h to 90m3/h concrete pump truck. Q3: What's your max. placing height about your concrete pump truck? A: We have 18m, 21m, 25m, 27m and 32m. Also, we can adjust the height according to your requirements. Q4: Do you have any request about the chassis? 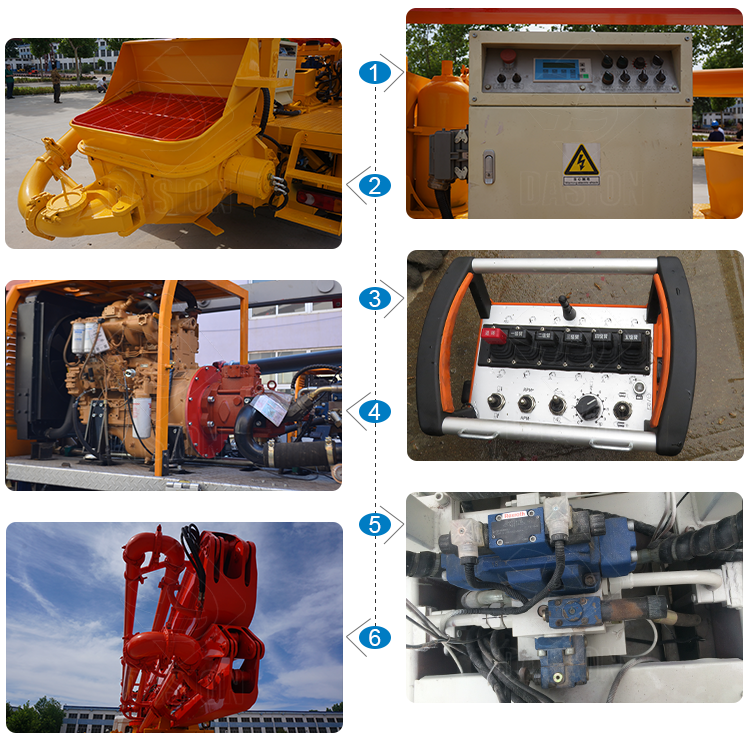 A: we have chassis of SINOTRUK/NISSAN/DONGFENG/SHACMAN/Auman/JAC/North-BENZ, etc. Q5: How to guarantee customers get the goods smoothly after they pay? 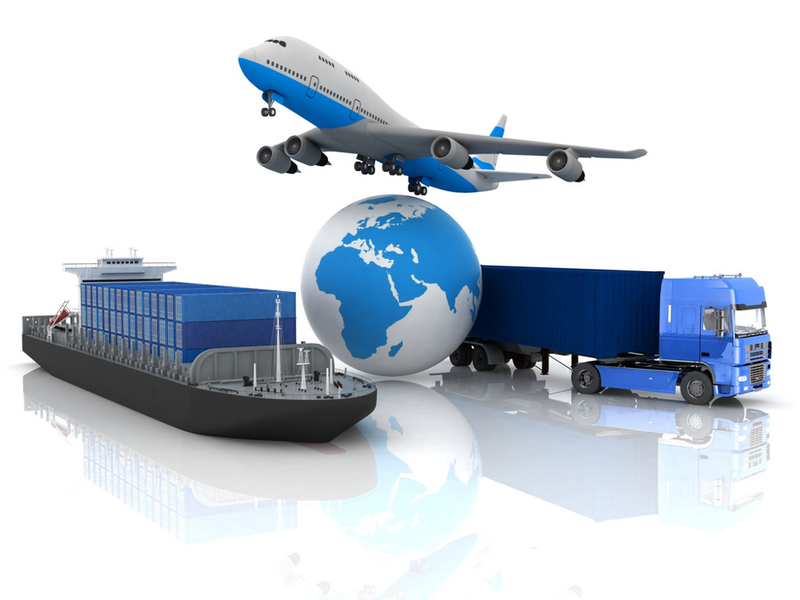 A: we joined the trade assurance. You can place the order by trade assurance, and the deposit will given to Alibaba. If we don’t delivery products on time, the deposit will return to you. Q6: What is your payment method? A: 30% of total price should be paid by T/T as down payment;70% balance payment should be paid by T/T before delivery. 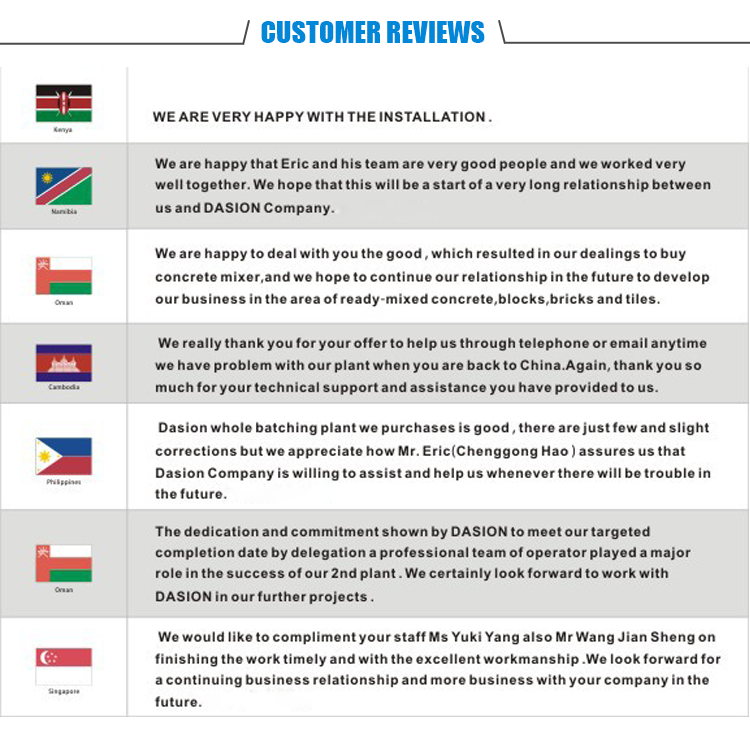 We also support L/C and Western Union.